Mitsubishi is preparing to present its new crossover concept at the annual auto show, which traditionally takes place in Geneva. The concept car is a future novelty, which is equipped with the plug-in hybrid technology, two-wheel-drive, non-clear rear or front and a body style of the crossover. 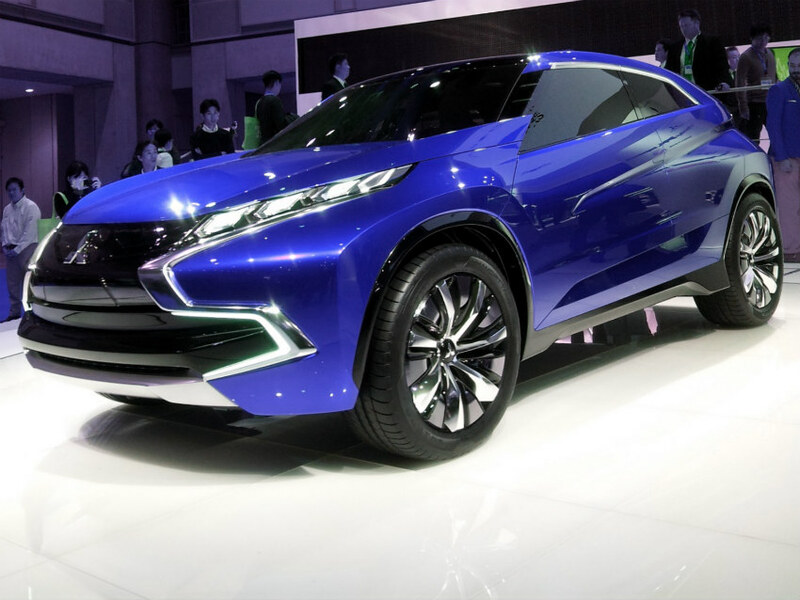 However, according to the teaser, the similar concept car was introduced as the XR-PHEV at the show in Tokyo in 2013. Most likely, the new concept car was a version of the next generation of the Outlander Sport. The new crossover will be equipped with the high performance technologies, the plug-in hybrid powertrain, eight-speed gearbox, the all-wheel drive S-AWC and others. Meanwhile, we will get more information and any details about the novelty, when it is rolled out at the beginning of the March.